A history of proven success. The Samra family had an aspiring vision, a vision of a company unlike any other – a company where people came before anything else. This vision resulted in a level of performance far exceeding any competitor. This is when our pursuit of excellence began. The most valuable asset we have is our drivers. No matter your needs, Capital Express Lines delivers. Technology is vital to Capital’s fulfillment of our mission. 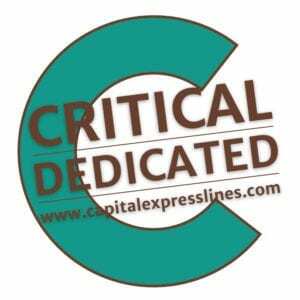 More than just a trucking company, Capital Express Lines is a total logistics solution. We aspire to provide our customers the best transportation service they’ll ever experience. Capital Equipment Solutions was formed to offer you premium late-model tractors and trailers at lower prices.